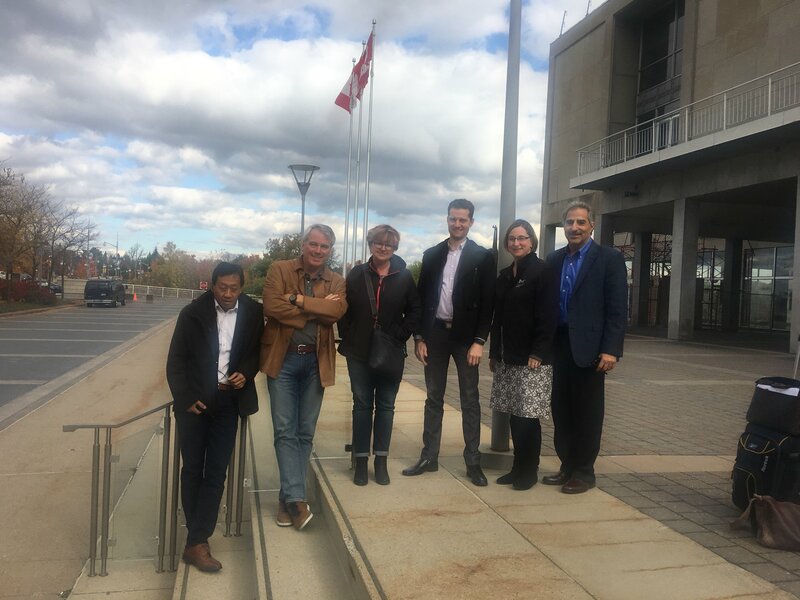 From Oct. 23-25, 2017, the Canadian Chapters of the Technology Councils of North American (TECNA) held another successful Policy Summit in Ottawa. 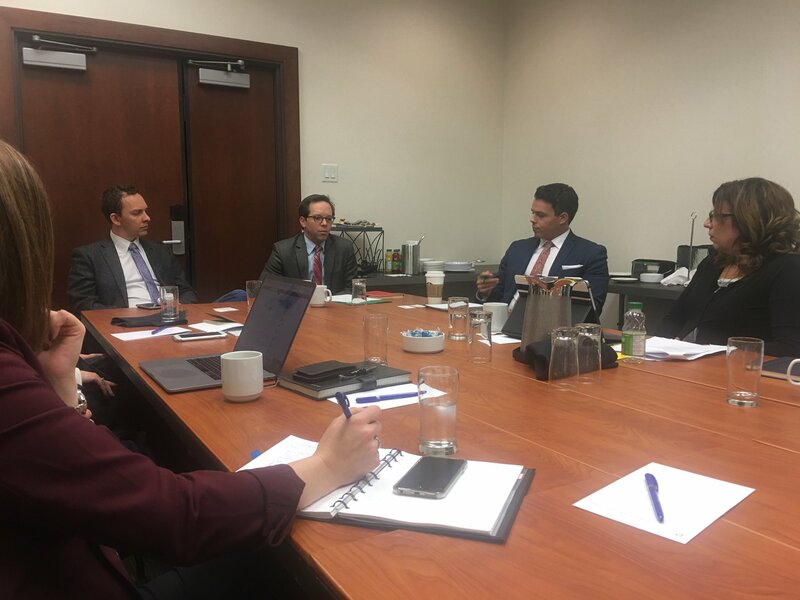 The goal of the Policy Summit is to convene a collaborative discussion on the opportunities that will further Canada’s Innovation Agenda, support the scaling of technology firms and build sustainable ecosystems in all regions of Canada. The TECNA-convened, twice-yearly Summit included substantive discussions with representatives from several Canadian government departments including: Innovation, Science and Economic Development (ISED); NRC-IRAP; Global Affairs Canada; Business Development Canada, Export Development Corporation; Employment Services and Development Canada; Immigration, Refugees and Citizenship Canada; Finance Canada; Public Works and Procurement Canada; and the Ministry of Foreign Affairs. 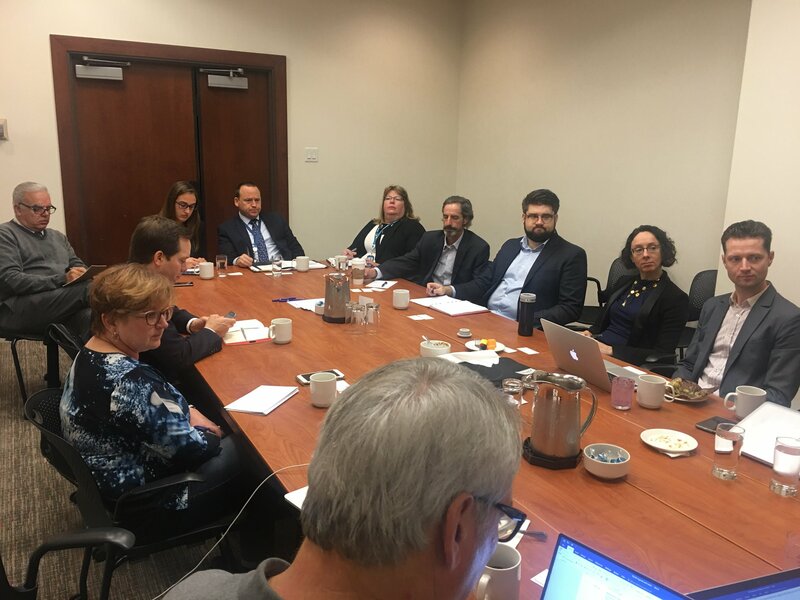 Seven TECNA member councils participated in the Summit and discussed a wide range of important policy issues with government representatives including: access to capital, procurement, accelerator and incubator programs, talent development and the Global Skills Strategy, tax incentives and reform, and an update on NAFTA negotiations. 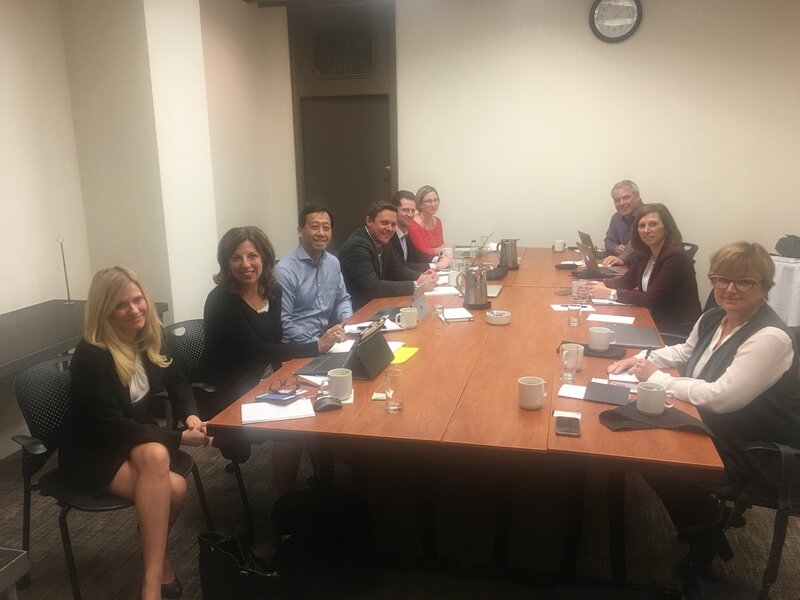 TECNA looks forward to hosting another successful Canada Policy Summit in 2018!